Assault rifles are a necessity of anyone who is starting of in the airsoft career, they are a replica of a firearm, but they shoot 6mm plastic balls instead of real bullets. 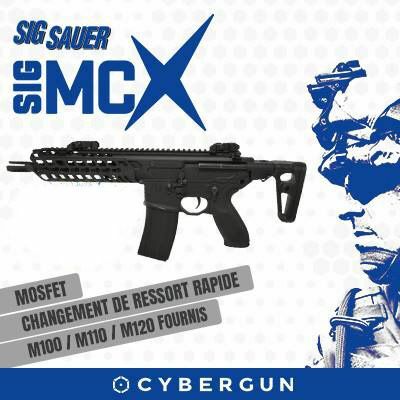 They are actually quiet a complex device that has many imitations such as g36s, aks, snipers, pistols, shotguns, mp5s, mp7s, m4s and many many more. You will find what your looking for here at Bullseye country sport. What if you see a gun you like but it says it’s out of stock? 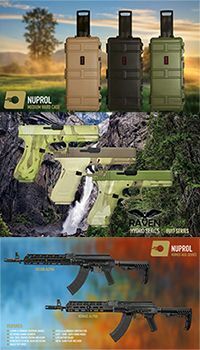 We here at the N.I airsoft shop sell alot of airsoft guns, so if you see one that you love the look of but it says its out of stock you can either do 1 of 2 things, you can either click the notify ne when back in stock or alternatively ring us to see if we can get the particular gun back in stock again as sometimes they can be end of line guns. Which means that we wouldn’t be able to get them back in again sadly. Is there a specific gun you’re after that isn’t here? The simplest thing to do would be to contact our airsoft shop in Northern Ireland to see if we can get the gun in question in for you as 9 times out of 10,we can, depending on the gun in question of course. What happens once you place your order? With our crack team of Bullseye operators once you place your order we will print it out, get it picked, and then get it wrapped up and sent out the door for our courier to collect, who will then deliver it right to your door and what do we do in return for this? We offer discount over all our items once you use the promo code. Bullseye country sport appreciates our customers loyalty Thankyou!